In the San Francisco Bay Area, we see a lot of old buildings with fuse panels. The question of whether they are safe to have or if they should be replaced is a common question we get during home inspections. 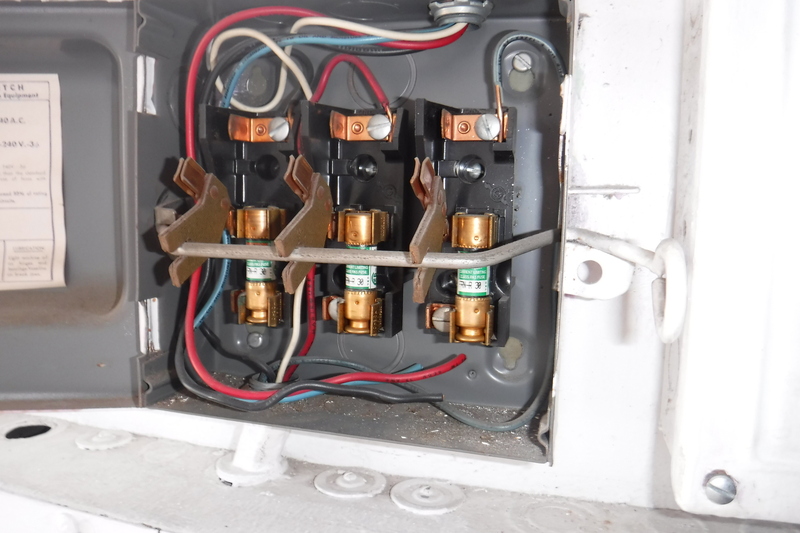 Here is what you need to know about fuse panels. Fuse panels were installed during most of the 20th Century for safety and began to phase out in the 1970s when circuit breakers hit the market. Most of the buildings in San Francisco were built before the 70s and still have a fuse panel if the electrical system hasn’t been updated. There are two styles of fuses. Edison “screw-in” and Cartridge Style. Does the panel need to be replaced? No. These systems are not considered a safety or fire hazard if they systems are used properly. However, we find these fuse panels have often been unsafely modified to accommodate people’s electrical needs. 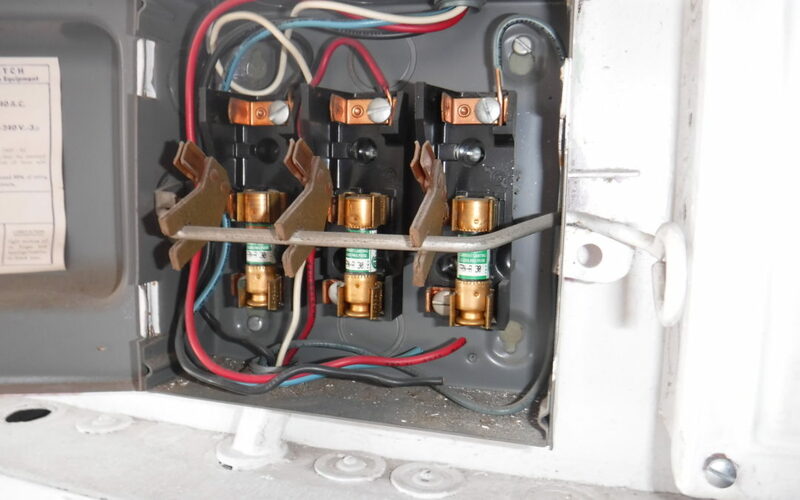 We typically recommend replacing fuse panel(s) when a building is being renovated. What are the drawbacks of a fuse panel? These systems are often ungrounded. Grounding is installed for safety to prevent any shock hazards. You need to have a supply of fuses every time one blows. “Overfusing” is common when a larger rated fuse is inserted into a lower rated fuse socket. This is an unsafe condition and could over heat the wiring and cause a fire. The panels can be tampered with. 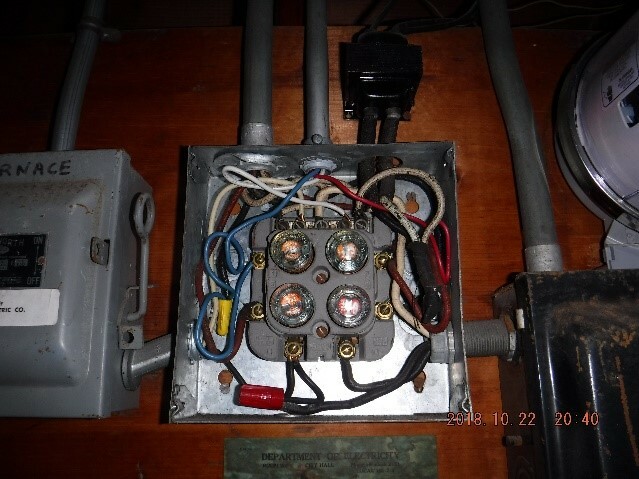 Many insurance carriers increase the premium to insure houses with fuse panels. In San Francisco, the cost to replace a fuse panel can range from $2,250 – $5,500. This doesn’t include any costs to increase the service size or add circuits to the system.